“I have been around DNAfitness since the beginning. My training has been consistently elite year after year. My nutrition was always good but not great. Being a student and eating well isn’t easy. 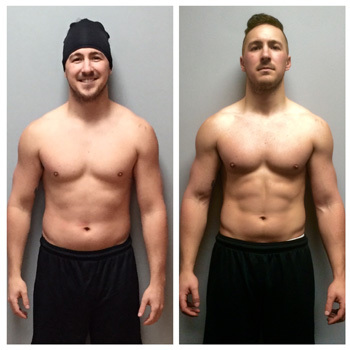 Travis made it easy, efficient and affordable when I wanted to buckle down and see some really solid before and after results….